Acclaimed American artist Thomas Hart Benton was born in Neosho, Missouri, the son of congressman M.E. Benton. His first art job was as a cartoonist for the Joplin American Newspaper but he became world-renown as an artist and muralist and his work helped define American Art. Throughout his career, Benton often returned to the Ozarks and his influence is spread and evident throughout the region. 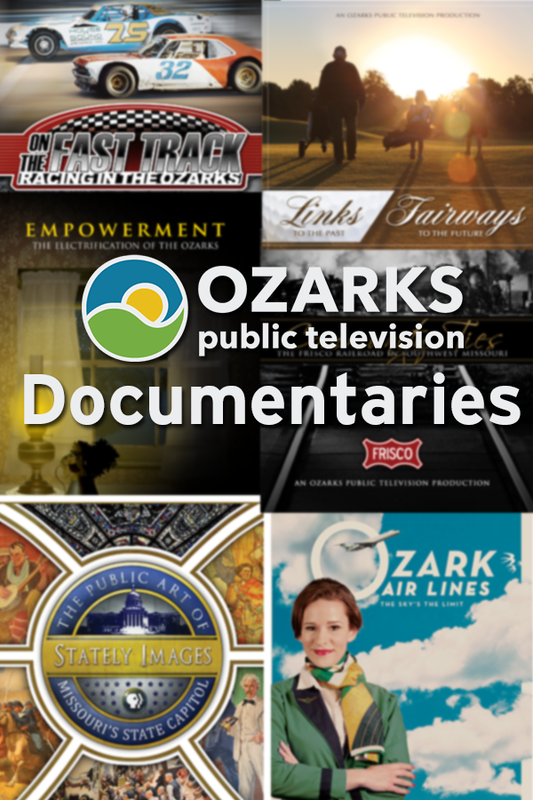 In 2003 the Newton County Tourism Council was formed and a plan developed to honor their native son with “The Thomas Hart Benton Festival” and “The Murals of Newton County and Southwest Missouri.” From these efforts, this locally- produced documentary was created to highlight how Mr. Benton was influenced by the Ozarks, and how he in turn influences the Ozarks. This one-of-a kind documentary provides a uniquely personal and local perspective on a beloved American Art icon. Thomas Hart Benton From the Ozarks and Beyond is produced and written by Paul Wannenmacher and made possible through the generous support by the Newton County Tourism Council with funding provided by Empire District Electric Company.